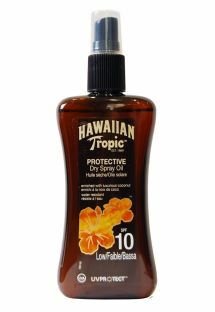 The Hawaiian Tropic Bronzing Lotion is waterproof, allowing you to have fun at the beach or pool without having to reapply. 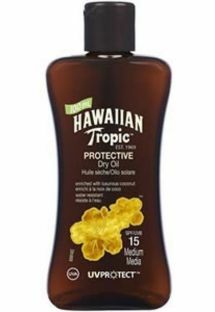 • Origin: Made in the U.S.A.
Tanning oil is an essential ingredient for the perfect sun-kissed look, and Hawaiian Tropic oil has been the go-to trusted brand of tanning enthusiasts for years. 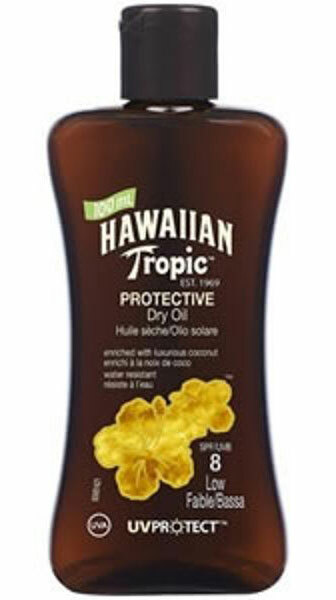 Hawaiian Tropic oil is made from ingredients of the finest quality. 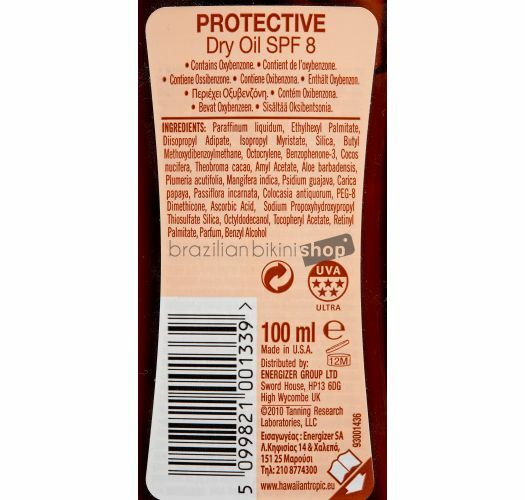 From SPF 0 to 70, you can find the perfect type of tanning oil for your natural skin tone and desired look. 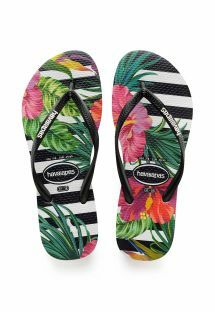 Slather it on before you go lay in the sun to maximize your results and enjoy an even tan. 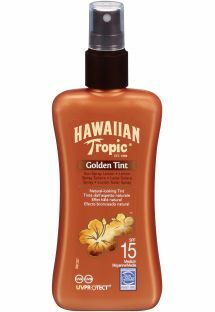 If you want to bronze your skin slightly or make it drastically darker, Hawaiian Tropic can take you there. 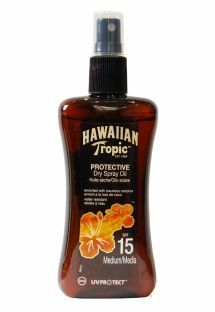 Stock up on your favorite tanning oil to avoid running out. Founded in 1969, Hawaiian Tropic is one of the top selling sunscreen brands in the world. 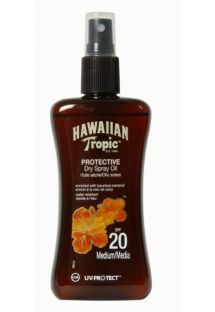 With a range of products and SPFs up to 70, Hawaiian Tropic sunscreens provide broad-spectrum UVA & UVB protection. 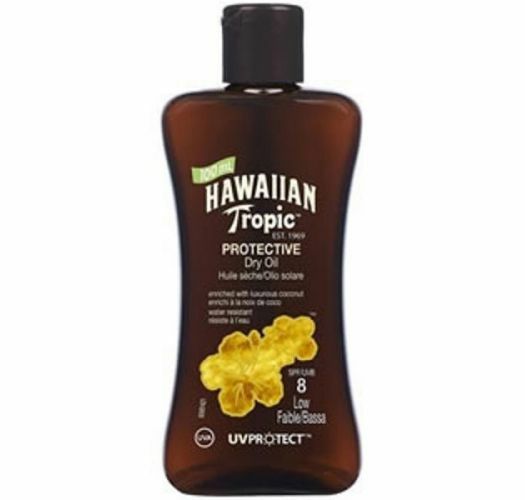 Hawaiian Tropic has been protecting delicate skin against the excesses of the sun since 1969. 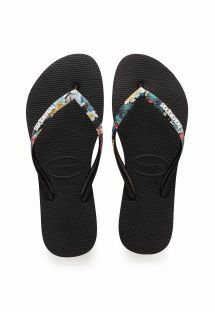 Its quality and reputation have made it one of the best-selling sunscreen product ranges, and it’s relied on by people all over the world to safeguard their bodies while they enjoy a well-deserved break in the sun. 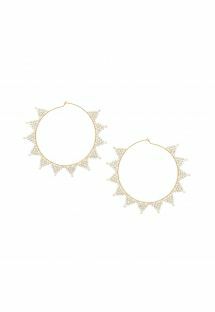 The sun protection products come in four different categories. 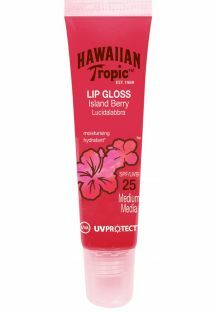 As well as lotions for general protection, there are lotions for sensitive skin, a lotion for those who indulge in sport, and a choice of lip balms. 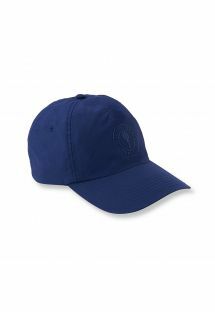 All the products are intended to give your skin optimal coverage and defence on the sunniest of days, with each one using a luxury formula containing antioxidants, an infusion of exotic fruit and flora, and a broad range of UVA and UVB protection. 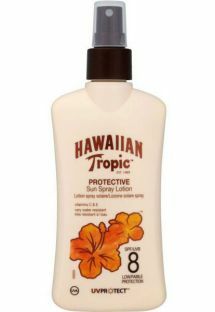 The skin-sensitive lotions are free of any... Read more about this brand.